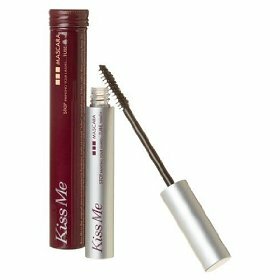 Blinc Kiss Me Mascara is not oil based like most other mascaras, so it should be less likely to smudge, run clump or flake. This makes it a good choice for people with sensitive eyes or who have to wear contacts. 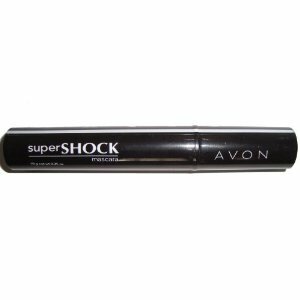 It forms tubes around the lashes, they are designed to make the lashes look thicker and to give them more length. Even though it is waterproof, Blinc is easily removed with water. 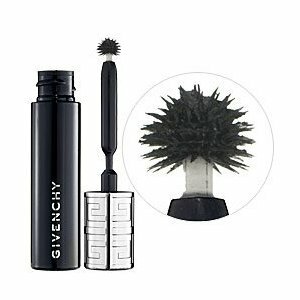 Just saturate the lashes with water then rub gently. 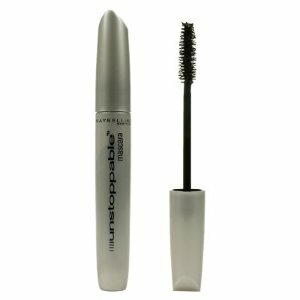 It should come off easily and not cause any lash loss, which is a huge plus. 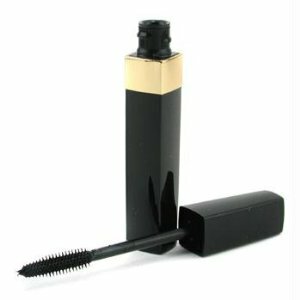 Most of the reviews on Amazon are very positive about Blinc mascara and say it does thicken and lengthen lashes with no smudging. 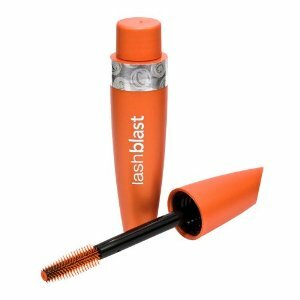 Although there are a few ladies who weren't impressed by the mascara. They say that it does thicken but doesn't lengthen. Some even found it to clump and give that dreaded spider leg effect, which we all hate. 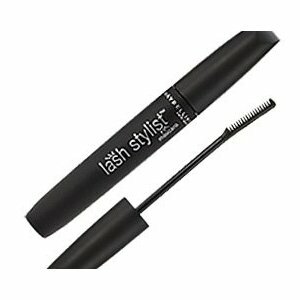 If you want to give Blinc Mascara a try the cost varies from $15-$25 depending on where you purchase it. 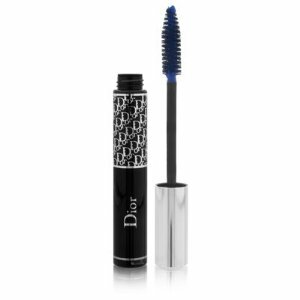 which is expensive compared to a lot of other brands. 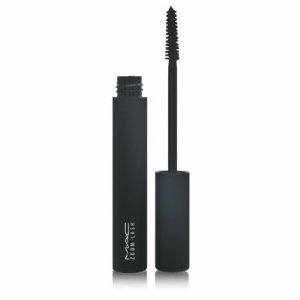 You are currently browsing the archives for the Mascara’s category.